PUNE: ABB India inaugurated a new factory for the production of power distribution products in Nashik. 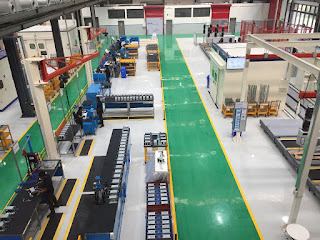 The facility was inaugurated by Sanjeev Sharma, Managing Director of ABB in India in the presence of other dignitaries and customers from various sectors. ABB has been present in Nashik since 1978 manufacturing state of the art medium-voltage power products. Spread over five acres, this facility will be equipped with smart manufacturing features with connected people, processes and assets capable of relaying real-time data and web-based integrated traceability system for daily planning and review. State of the art onsite digital screens provide information transparency across the factory and its products, for key parameters that can be adjusted to increase the efficiency of operators. Mobile applications will help customers and service engineers to access information about products specifications, installation support , factory test results etc. just by scanning the QR code on the product. 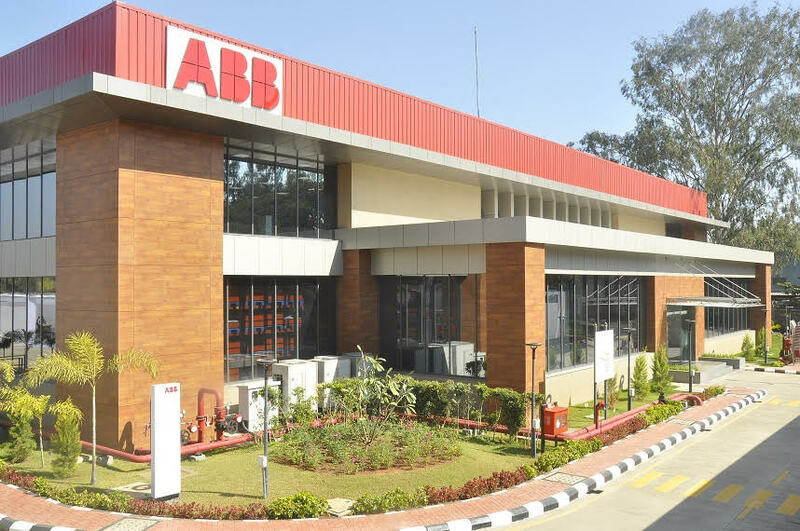 “ABB has been present in Nashik for close to 40 years supplying wide range of medium-voltage products like vacuum interrupters, circuit breakers, ring main units, compact substations and switchgear. The new facility is a reflection of our commitment to the region’s growth and the government’s focus on reliable and smart 24x7 power for all. The Nashik location has been a hub of innovation for ABB across different medium-voltage power categories, which has been steadily growing for the last several years. The new smart facility will serve the growth and focus on efficient power disribution systems in the country,” said Sanjeev Sharma. The best in class smart facility will be export focused. This factory is the only one in the ABB universe to manufacture certain categories of products and supply across the globe. The factory will manufacture outdoor products for substations like live tank vacuum-circuit breaker, auto reclosers and indoor ones like gas-insulated switchgear. The reclosers are used on overhead power distribution systems to detect and interrupt momentary faults and to improve uptime of the system. The gas-insulated switchgear (GIS), which occupy upto 45 percent less space , freeing up space for power distribution and is very popular across industrial sectors like steel, cement, marine and also in distribution networks due to its high reliability and safety. Nashik, the wine growing region of the country is emerging also as the electrical, auto, defence and food and beverage hub of the western part of India. Reliable power distribution will be an imperative to power the next level of growth in the region with several new industrial clusters in the process of being developed. The Maharashtra government is planning to set up industrial zones in and around the city as part of its scheme for the next level of industrial growth in the region known as ‘Make in Nashik.’ The ‘Make in Nashik’ promotional tag line will help the city gain a reputation for industry beyond tourism and viticulture in India and abroad.